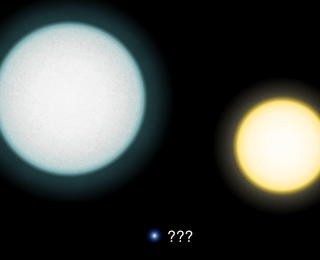 The accuracy of our estimates of the radii of white dwarf stars has important implications to cosmology. We currently rely on a theoretical mass-radius relationship for that. Are we doing a good job? 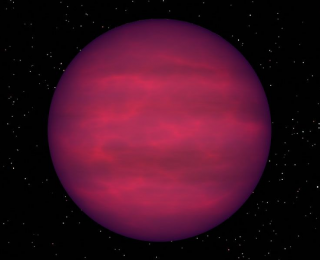 Brown dwarfs are objects below the mass limit to become a star. It’s been less than 20 years since we’ve detected the first one. Can citizen science help us increase our numbers? 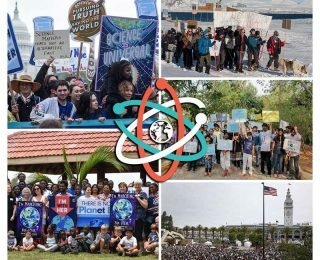 Last Saturday many scientists and science enthusiasts went to the streets joining the March for Science. What are the reasons behind this movement? 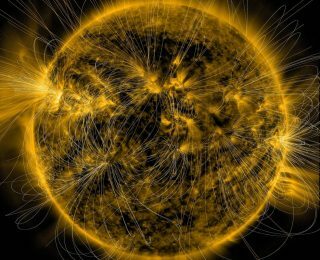 Many celestial bodies show magnetic fields, from the Earth to the faint white dwarf stars. Is there a common explanation for such fields? Can you tell a sibling from a doppelganger? 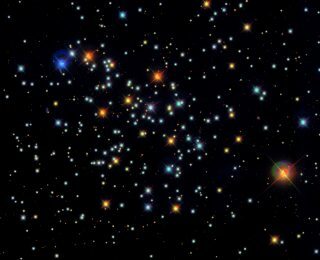 Abundance analysis, or chemical tagging, is widely use to identify stars with a common birth. But is a similar abundance alone enough to identify siblings? Can’t stars have doppelgangers?